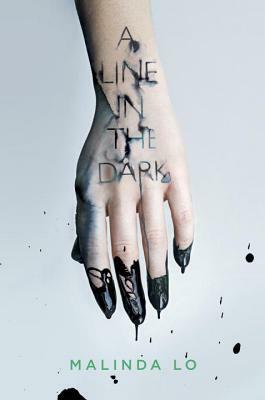 "Malinda Lo's A Line in the Dark is soaked in menace. Each page in this brilliant thriller is deliciously unsettling—like Gone Girl meets Pretty Little Liars." —Kiersten White, New York Times bestselling author of And I Darken and Now I Rise.